on their cell phones through SMS marketing. Make an impact with open rates of over 90%! Millions of people have cell phones and the number is growing every day. SMS text message marketing enables you to reach consumers instantly. Text message marketing has an over 90% open rate, ensuring that your message will be read and not lost in the clutter. SMS messages are sent directly to the phones of customers in your marketing list. With short codes, coupons, and calls to action you can engage consumers and drive them to make a purchase. Traditional forms of marketing such as direct mail and radio ads are not as effective because you cannot guarantee that a consumer will see, hear, or read your message. 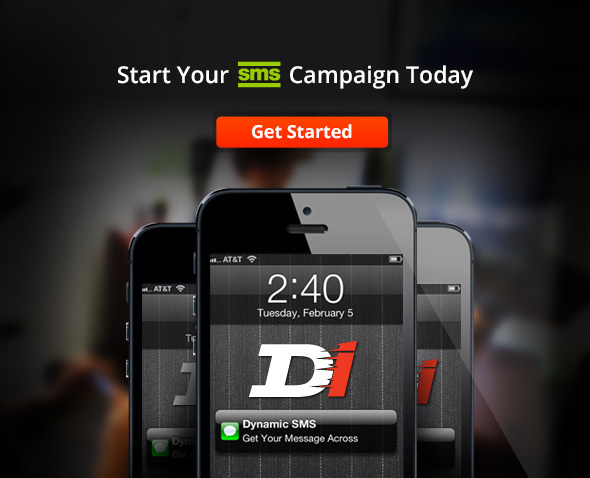 Increase your marketing ROI by using SMS marketing through Dynamic Interactive. SMS marketing is extremely flexible. You can use keywords to generate opt-in lists, conduct surveys, promote special offers and coupons, gather customer feedback, and encourage customers to visit your location. Companies can also use SMS marketing to remind customers of appointments and follow ups. You can schedule texts in advance and reach out to customers as often as you like with custom messages.  Message Blast Send a mass broadcast and get your message out right the first time. Voting and Polling This allows you to generate feedback from your prospects and collect data. Great Customer Service We take pride in knowing that our customers can count on us. Trusted by the best, because we are the best. Dynamic SMS helped our apparel company reach our fanbase consistently and effectively. Not only were we able to reach out and generate sales but we were able to personalize our service with this feature. 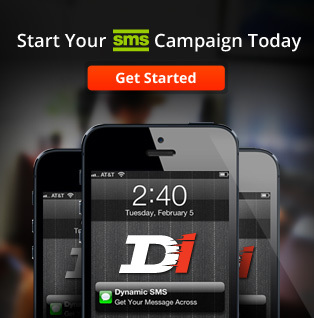 Our marketing strategy now relies heavily on our SMS broadcasts, thank you Dynamic Interactive! Need help selecting the right service for your company? We can help you pick the right service for your needs. 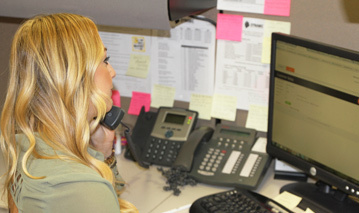 Our friendly customer account managers are experts in the field and able to provide you with customized solutions for all of your business needs. Call us today for a free consultation and to learn how Dynamic can help you grow your business and increase your operational efficiencies.